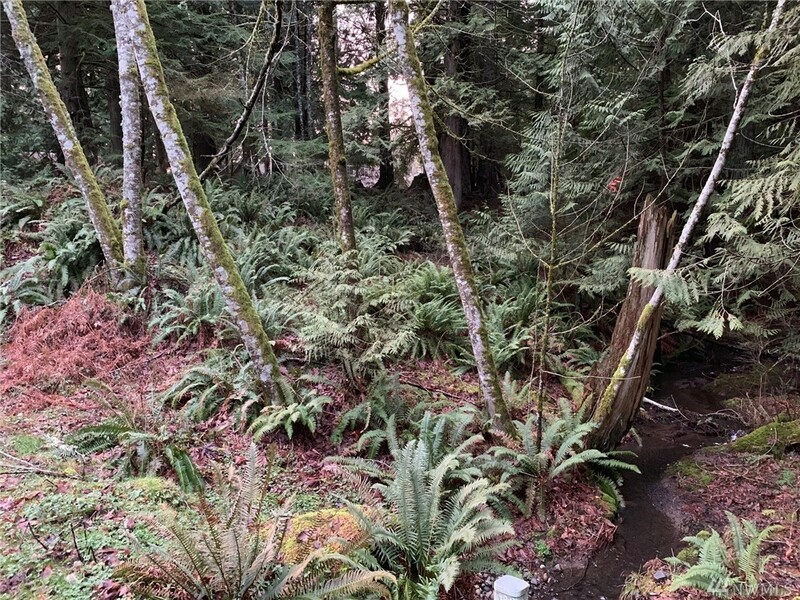 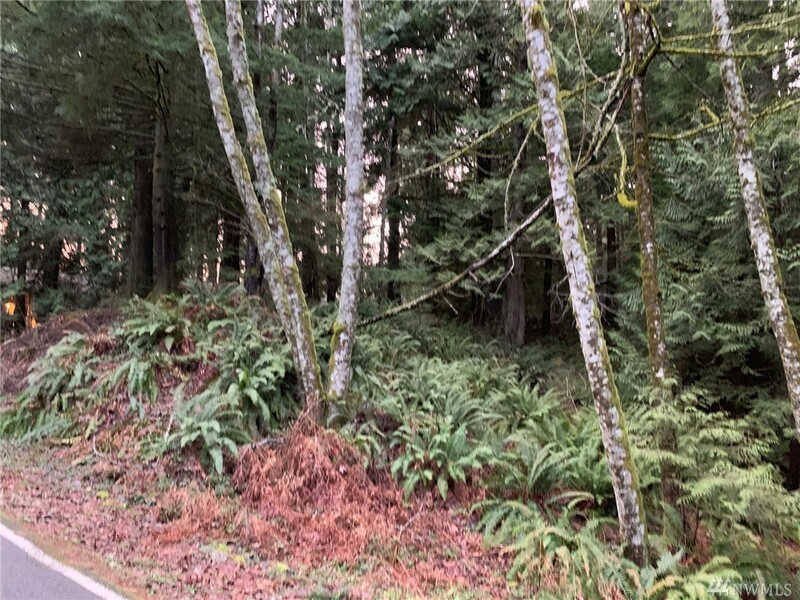 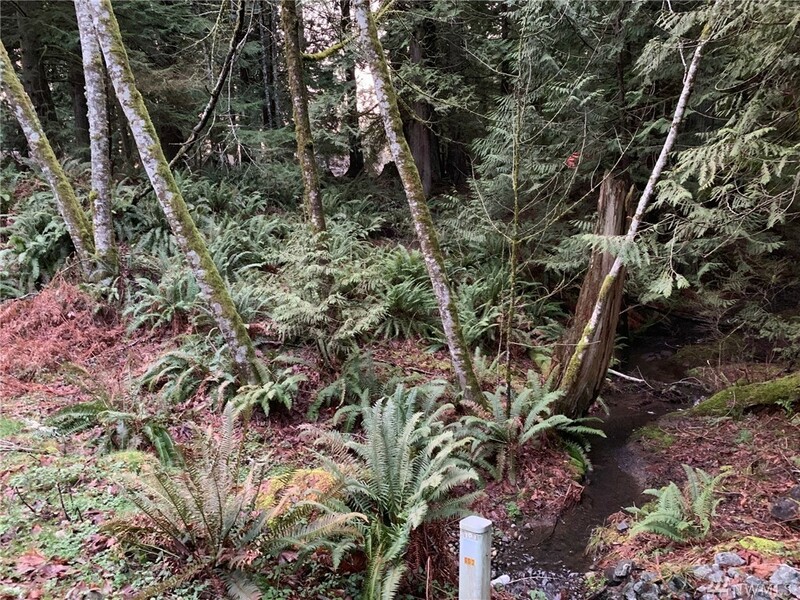 Build your home on this beautiful corner lot with its own stream flowing through the back and the ULID paid in full! 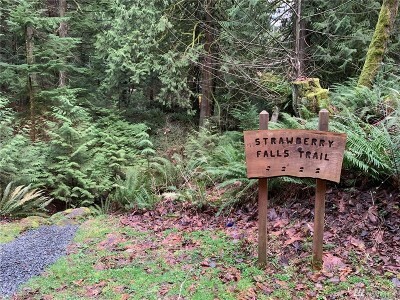 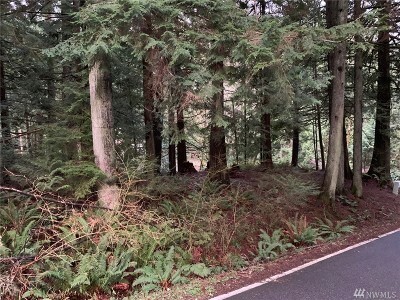 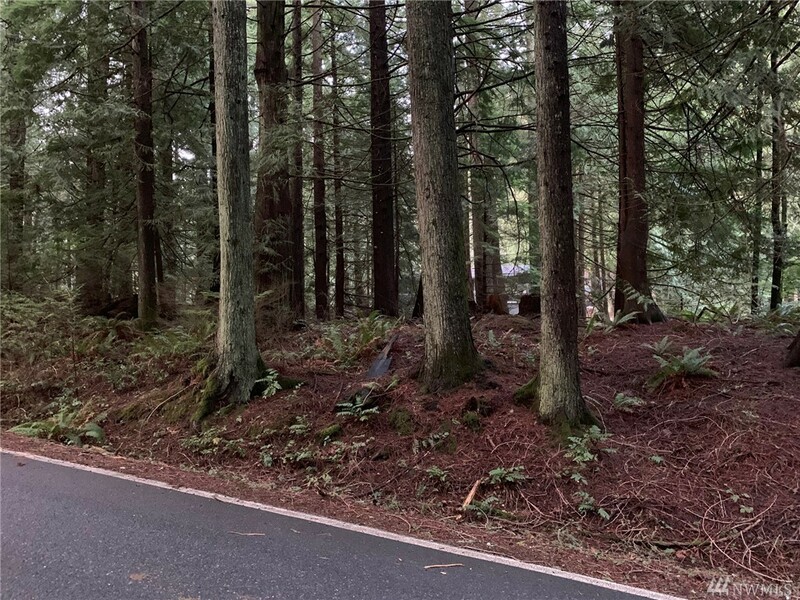 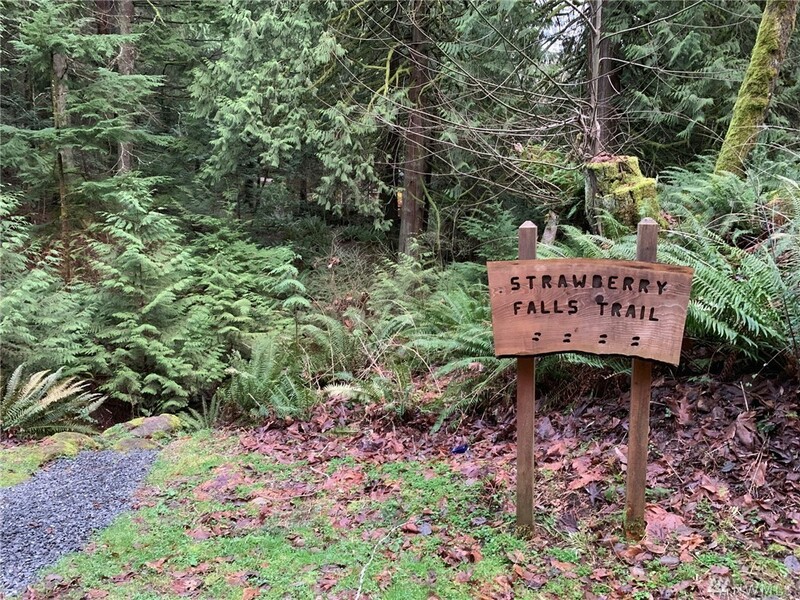 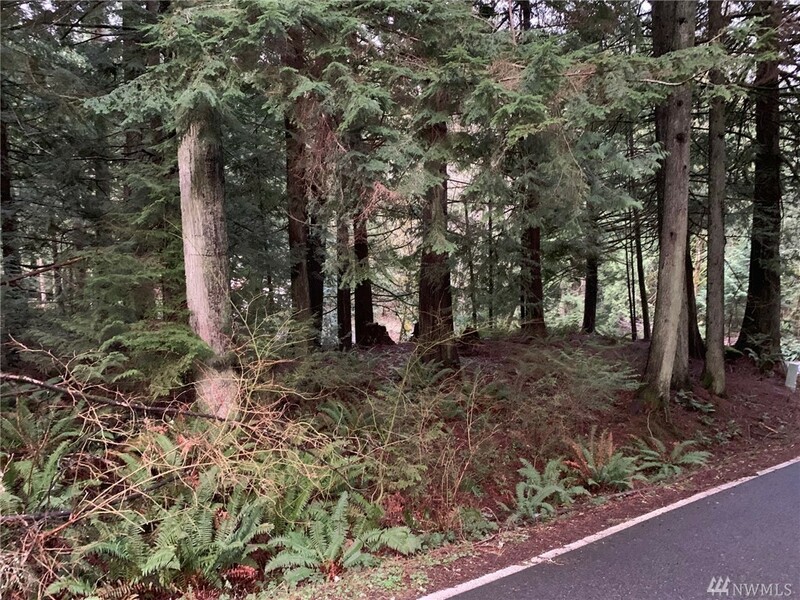 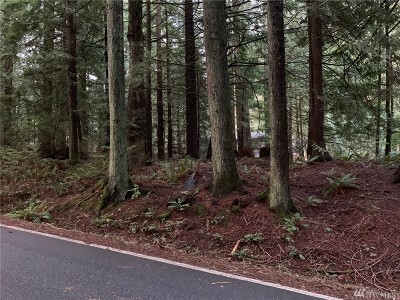 Located in beautiful Sudden Valley this corner lot is directly across the street from hiking trails and features all the amenities of the valley like the marina, fitness center, pool, beaches & more. 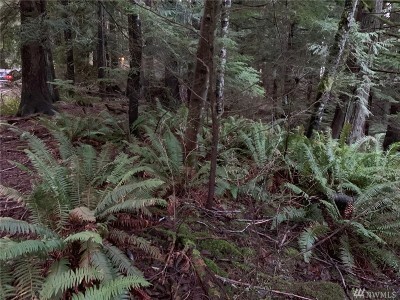 Situated in Gate 3, this plot of land is priced to sell!